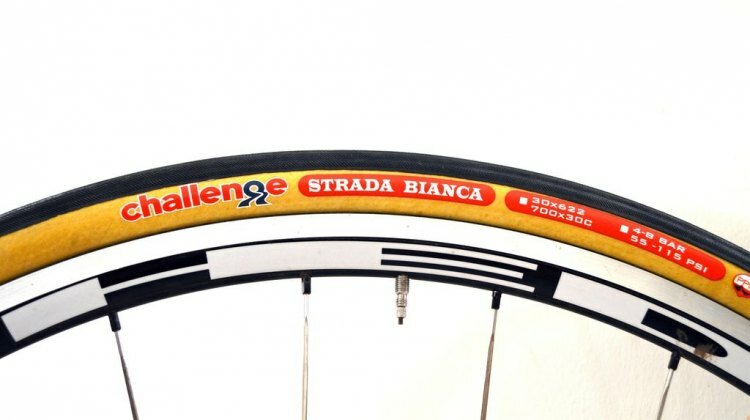 Challenge Tires tubeless handmade clinchers and tubulars? 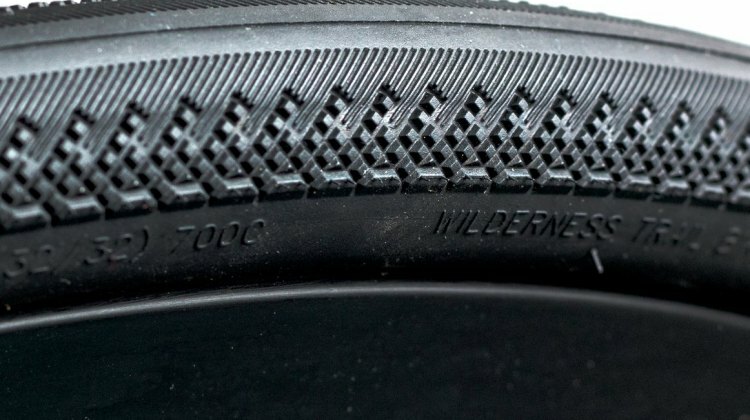 We spotted some interesting tires at Sea Otter. We look at what the company might be working on. 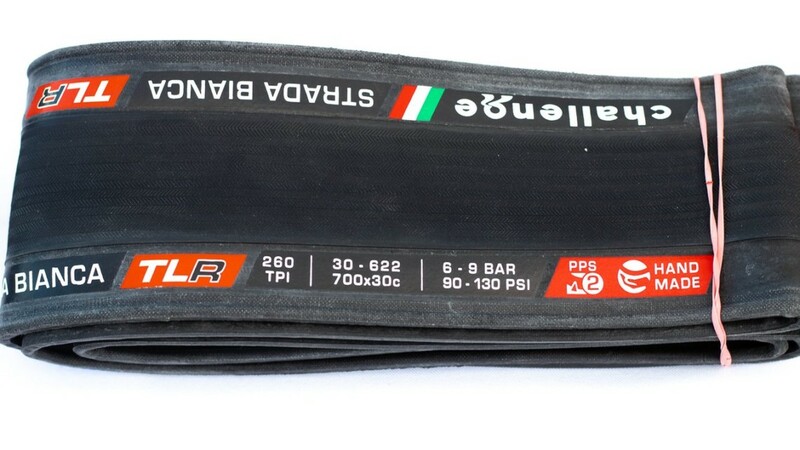 Perhaps Paris Roubaix inspired you to conquer a tough mix of pavement and rough dirt or gravel roads, but do you have the right tires? 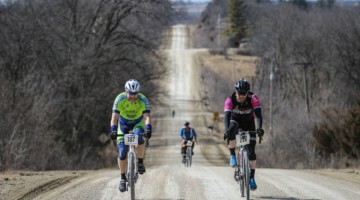 Here are five top choices that we’ve reviewed that will have you racing to the velodrome or pub.